As a technology specialist I have opportunities to act as a technology communication conduit between Utah's Education Network (UEN), along with Utah State Board of Education (USBE), with the K12 districts we serve. I am CETL certified and dedicated to helping rural schools in Utah gain equity when it comes to education technology opportunities in the classroom. 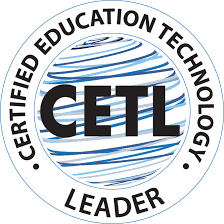 For K-12 education technology leaders, earning the CETL® certification will demonstrate to your staff, superintendent, and other stakeholders that you have mastered the knowledge and skills needed to define the vision for and successfully build 21st century learning environments in your school district. 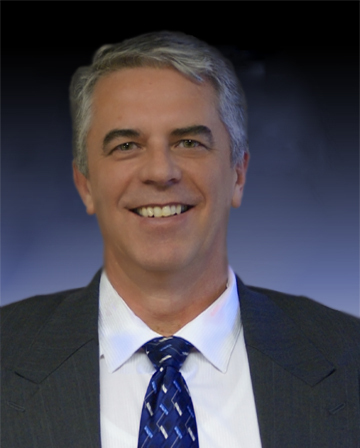 I look forward to using my skills to provide technology planning, collaboration, and support for hosted services, systems administration, security for wide-area and local network services. A computer is the most incredible tool we've ever seen. It can be a writing tool, a communications center, a supercalculator, a planner, a filer and an artistic instrument all in one, just by being given new instructions, or software, to work from. There are no other tools that have the power and versatility of a computer. We have no idea how far it's going to go. Right now, computers make our lives easier. They do work for us in fractions of a second that would take us hours. They increase the quality of life, some of that by simply automating drudgery and some of that by broadening our possibilities. As things progress, they'll be doing more and more for us.